What is better about hydro-jetting? How does it compare to rodding? Cable machines can cut a hole through the center of the blockage restore some flow, but is not effective long-term, due to accumulation of buildup after rodding. Hydro-jetting helps prevents the line from building up again in a short span of time by cleaning out the entire inside of a pipe. Clean blockages without damaging your pipes! Prevent future blockages by cleaning pipes right the first time! 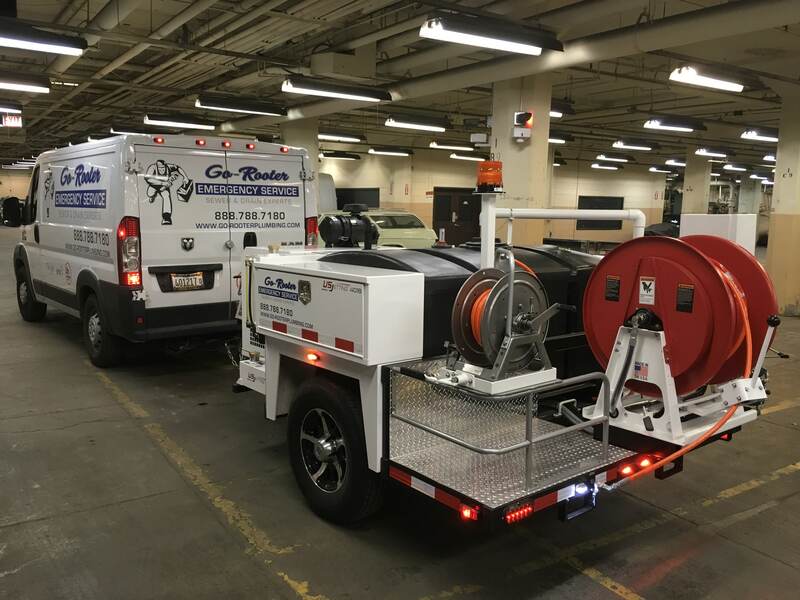 Jetting works on various types and sizes of pipes; like storm and sewer drain systems. Rodding cables, aka “snakes” just bore holes through the blockage. Hydro-jetting is superior because it removes the blockage from the inner wall of the pipe, returning back to full flow.